Although rice may all look similar, thousands of years of human cultivation have resulted in an equally impressive number of varieties. Even within Japan there are dozens of cultivars that have a different taste, texture, and appearance. 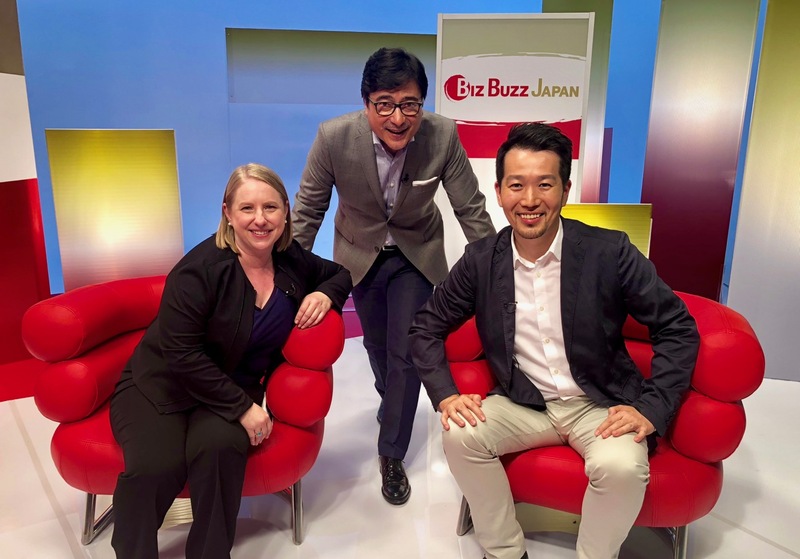 In this episode of BizBuzz Japan, Jon Kabira, Lucia Vancura and I explore the world of Japanese Rice. Check out the schedule below for air times in your area.